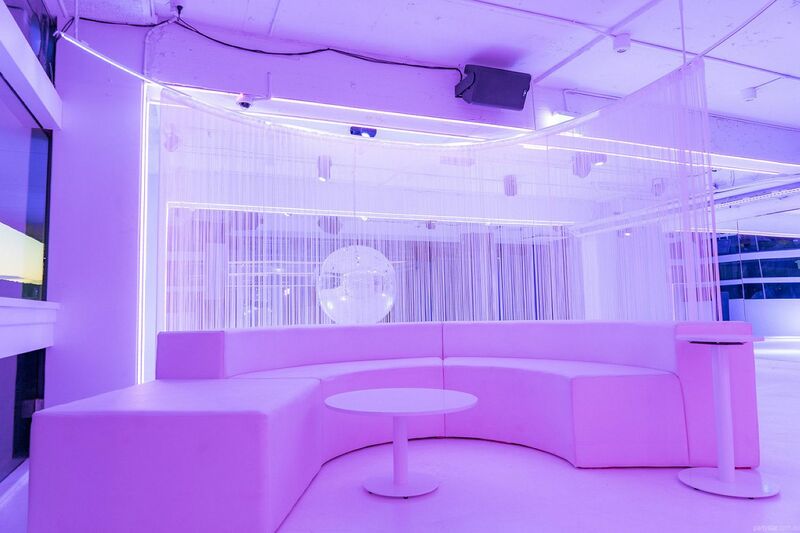 This intimate entertainment destination has five floors of fun. 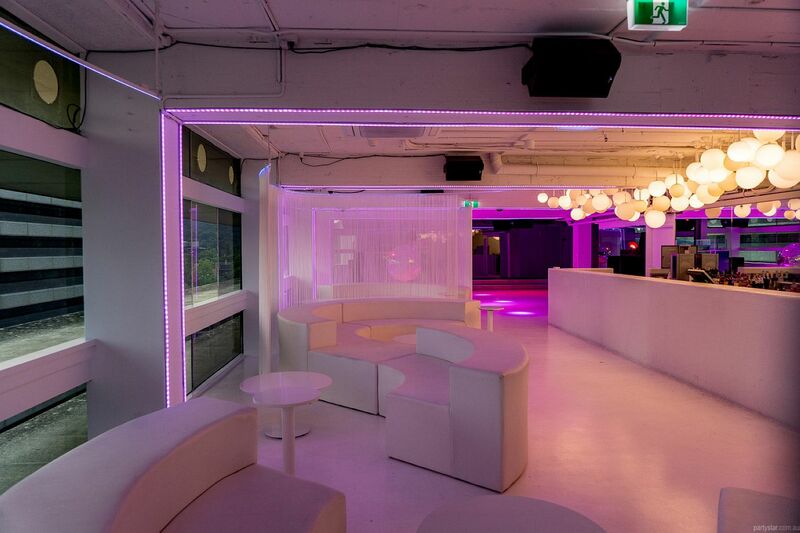 The top floor is a club available to hire for your party. 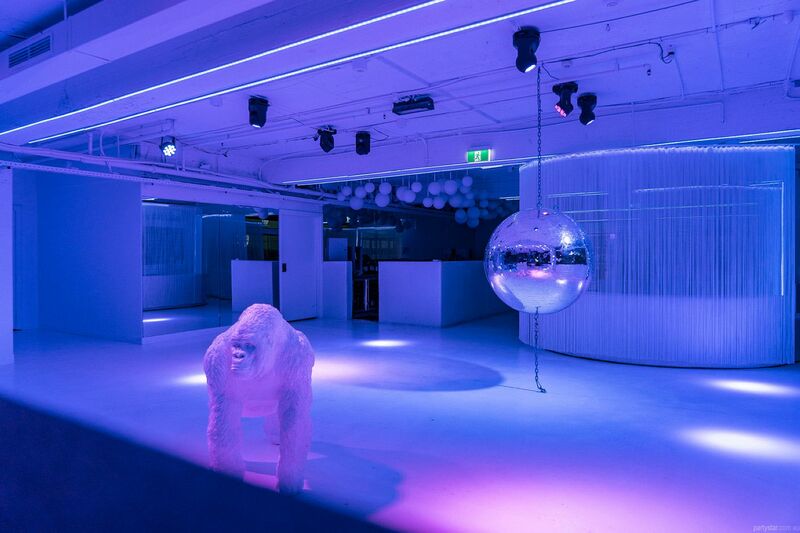 Zoo Bar and Grill's Nightclub boasts stunning Canberra scape views and immersive lighting design, as well as private bathrooms and bar. Delicious party treats are created in the downstairs restaurant, and after your party you can remain in the venue to celebrate. 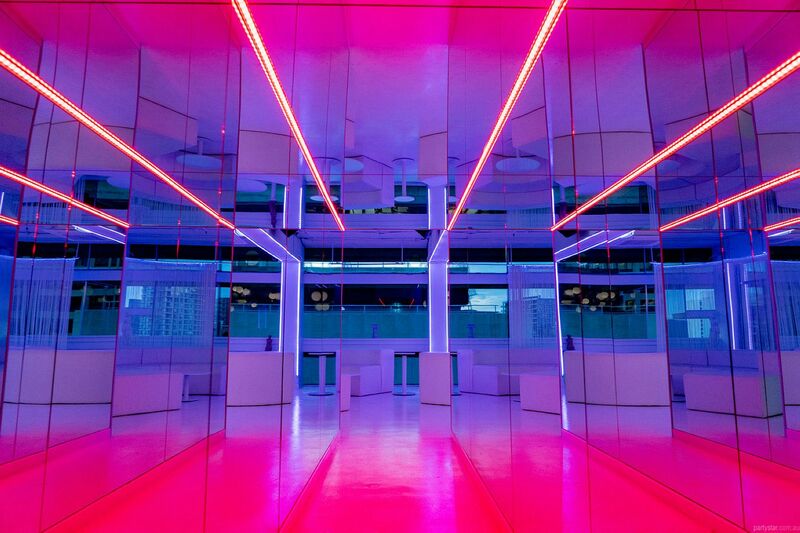 After the Nightclub opens to the public, remain onboard and continue to celebrate, saving the usual $10 per head entry fee. Or head elsewhere in the venue, including the pool hall downstairs. Available 7 days a week for the same price.